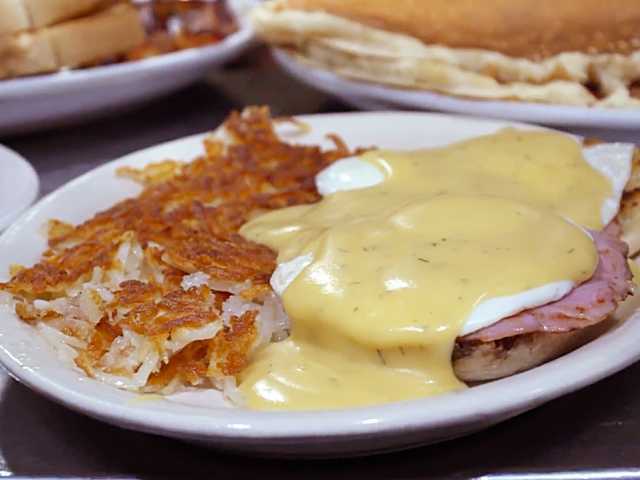 When the alarm rings and it’s time to crawl out of bed, the first thing on your mind should be an energizing breakfast. 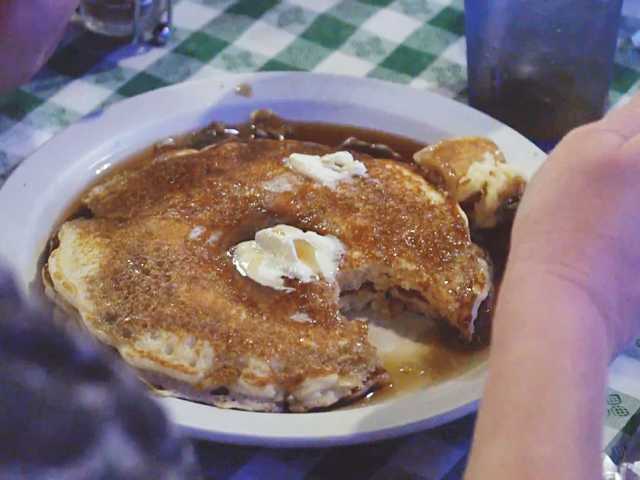 Or maybe fluffy pancakes, crispy bacon, golden hash browns and flakey biscuits to be more precise. 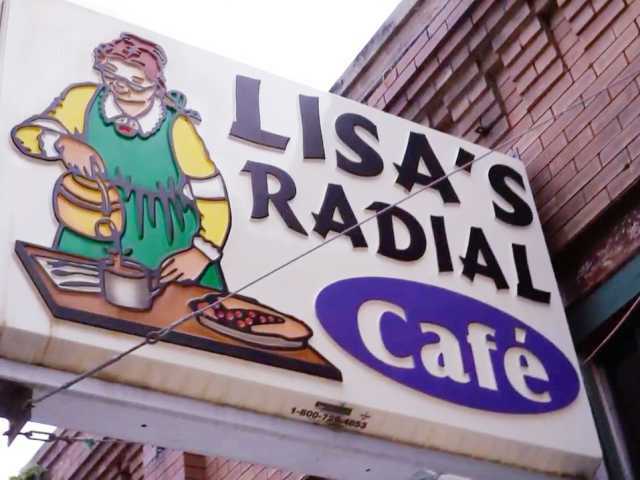 In the heart of Omaha is Lisa’s Radial Café, a perfect diner-in-the-wall ready to answer that post alarm call. 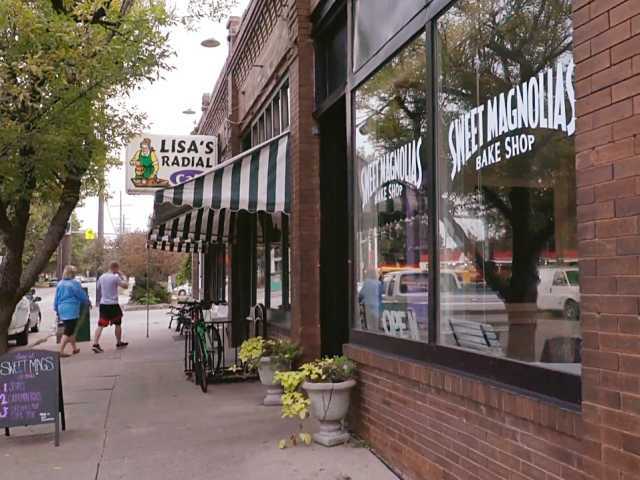 Lisa’s is proudly known for offering no fancy frills – just hearty-stick-to-your-ribs breakfast dishes that will leave you feeling satisfied and ready to conquer the day…after a nap. 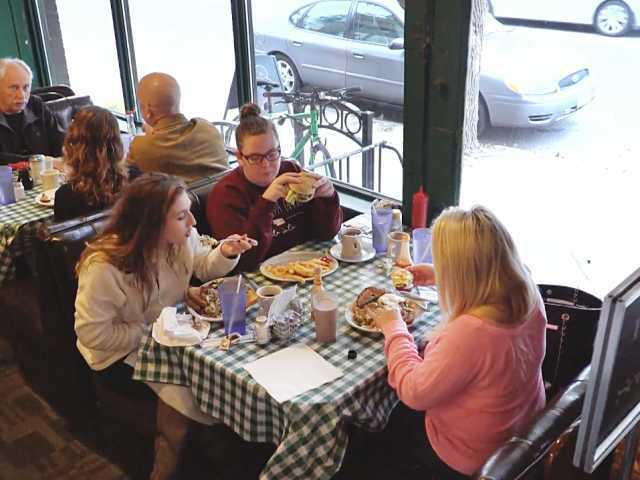 Generous portions for reasonable prices is the cornerstone of Lisa’s and means happy diners can usually be seen rolling out with a doggy bag and a smile. The highly requested Killer Cakes keep regulars coming back. 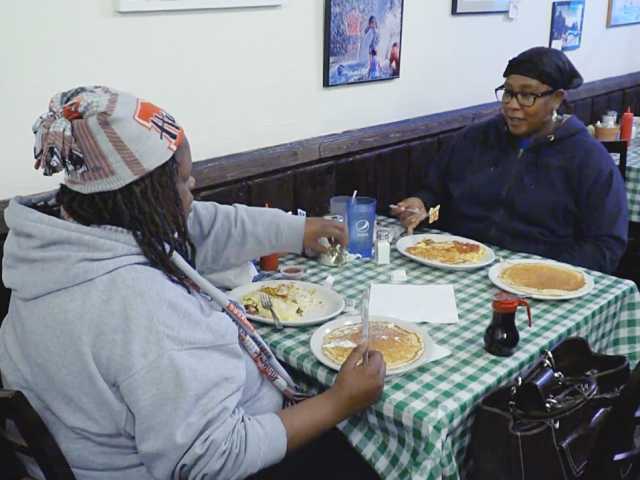 The thick ‘cakes fill the plate and are stuffed with anything the diner chooses. 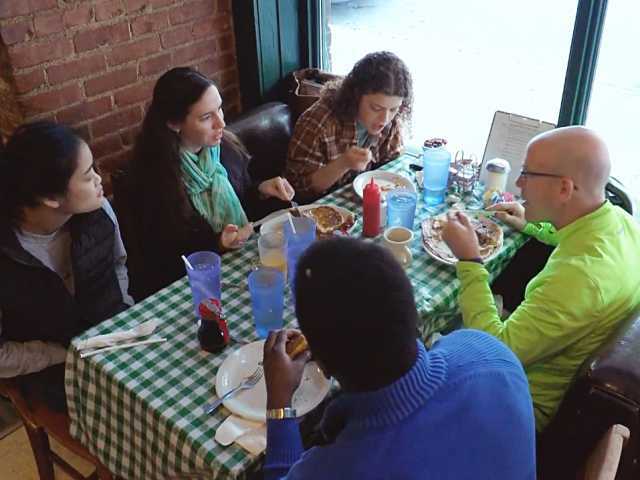 Speaking of stuffed, the French toast has Yelp reviewers singing Lisa’s praises. 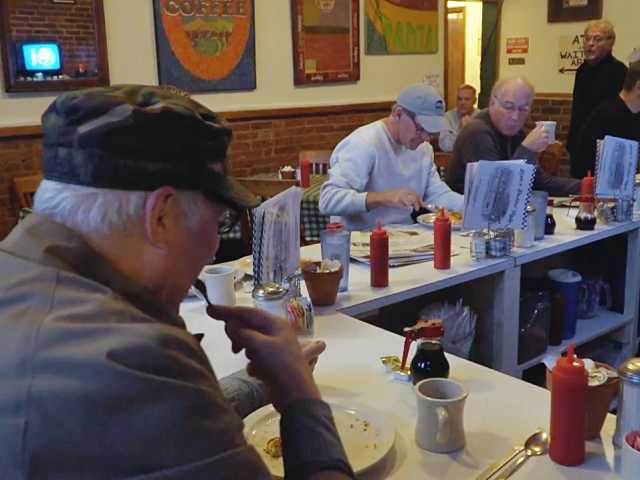 The diner looking to take down a breakfast challenge will find a worthy opponent in the Titanic. 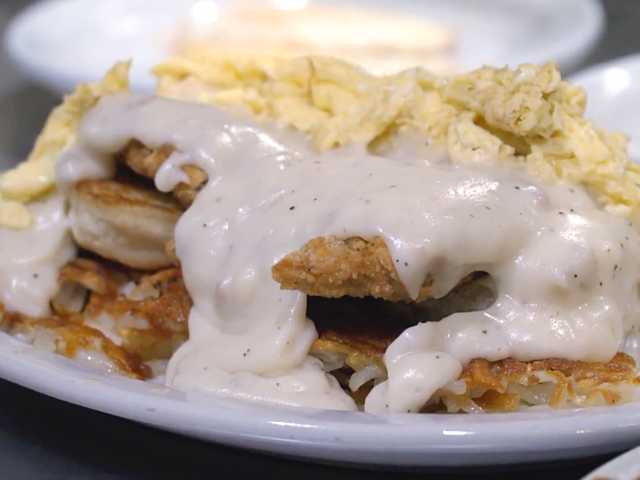 Picture this: hash browns layered with eggs, chicken fried steak, and biscuits and gravy – only serious breakfasters should apply. 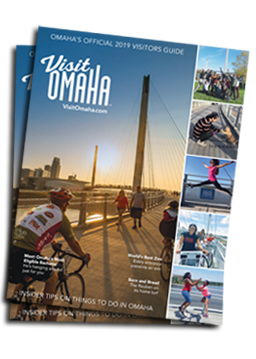 It’s a relaxed, friendly atmosphere ready to be your first stop to a satisfying Omaha weekend. 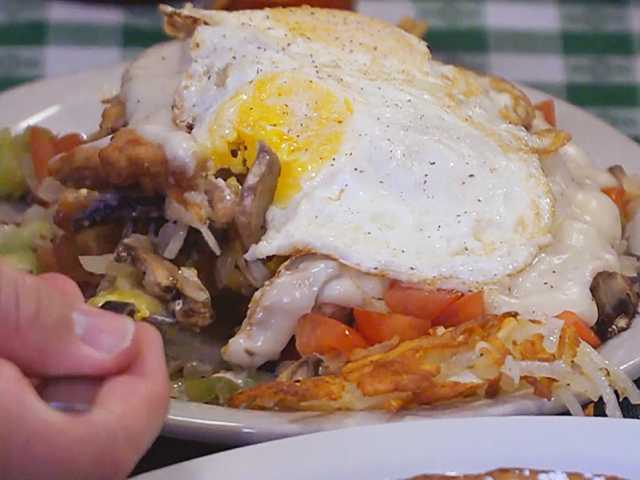 Watch the above Now Serving Omaha webisode featuring Lisa’s, then click below for restaurant details, Yelp reviews, and to get social with Lisa’s.